This entry was posted on August 15, 2013 by Russell Smith. 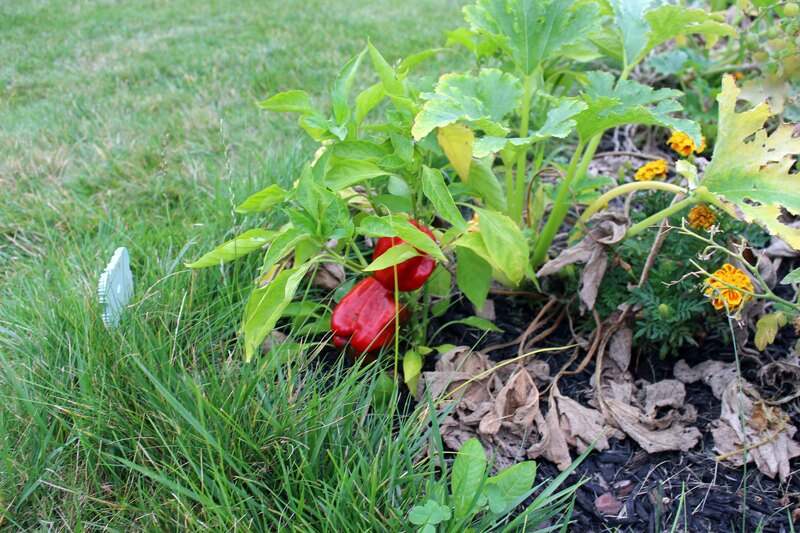 It was filed under Floral, Nature and was tagged with fruit, Lewisburg, patch, Pennsylvania, red bell peppers, Russell Smith, vegetable garden. We still need to finish off the last and biggest of the red bells. So yummy!